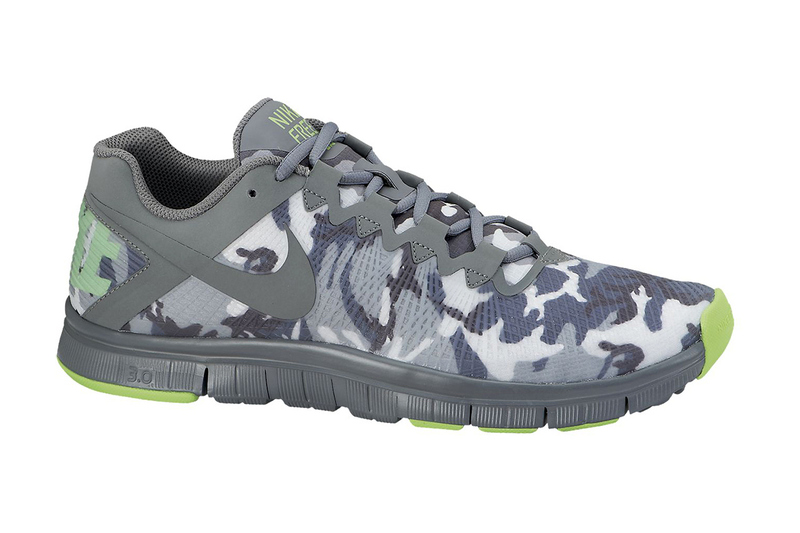 The slim fitting minimal design of one of Nike’s premier trainer lines has released with a camouflage offering. The Free 3.0 Trainer offers the comfort level of a runner styled Free soled model, with trimmed down features creating a more trainer inspired sneaker. 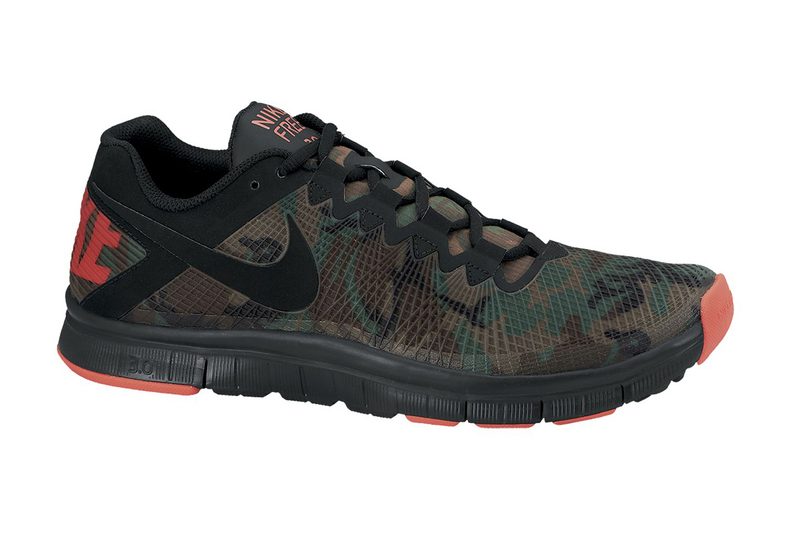 With the cross cut patterning of the Free Sole and the lightweight nature of the materials, this camo offering is a great and expected rendition of the 3.0 Trainer. Three different camouflage schemes take hold in the forms of a winterized camo, forest based camo and followed by an urban toned model. Available now at the NikeStore, pick your poison for $115 and stand out with a visually blended option. 1st person to comment their favorite pair of beaters wins a MidwestSole.com prize pack! Aspiring photographer. Sneaker enthusiast. Purveyor of all things - sneakers. Just sent out the email.